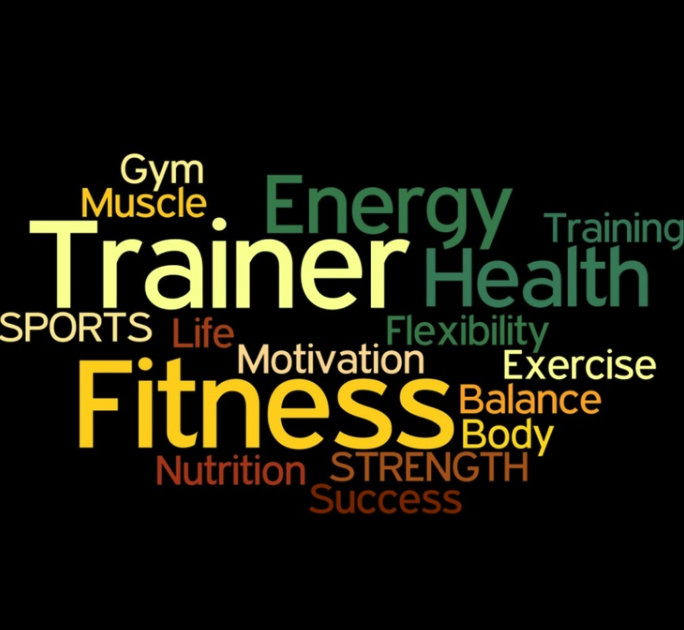 Karolina is an ex Trampolining Gymnast who as a Degree in Sports Rehab. 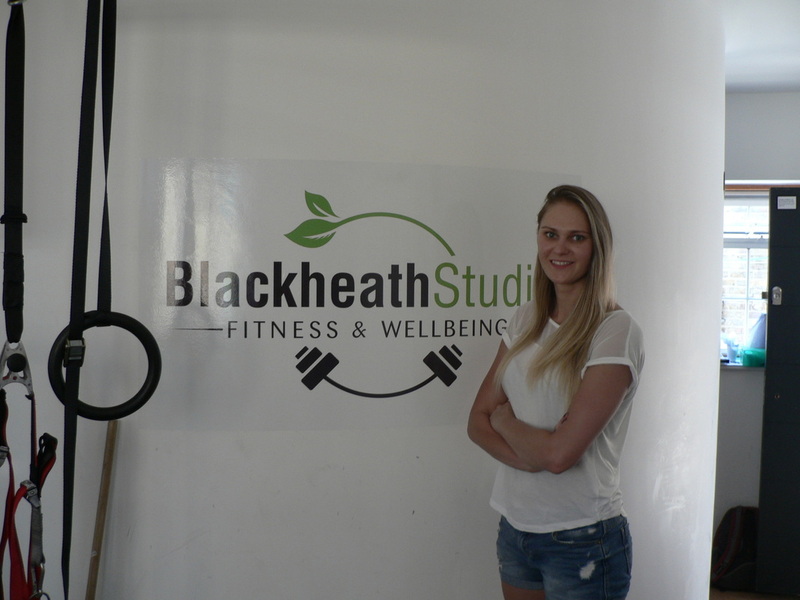 Book your own highly qualified and experienced Female Personal Trainer in Greenwich at Blackheath Studio in Blackheath Village. Also we can come to your Blackheath or Greenwich home if you are local!! !